Join us for the 34th Annual Central PA Home and Garden Show, held from March 9th through the 11th at the Bryce Jordan Center. Brookside Homes will be at Booths 114 & 214! $6 Admission, Free Parking, Free Admission for Veterans and Active Military, Kids 12 and Younger Free! Our Annual Children’s Building Contest will again be sponsored by SPE Federal Credit Union! 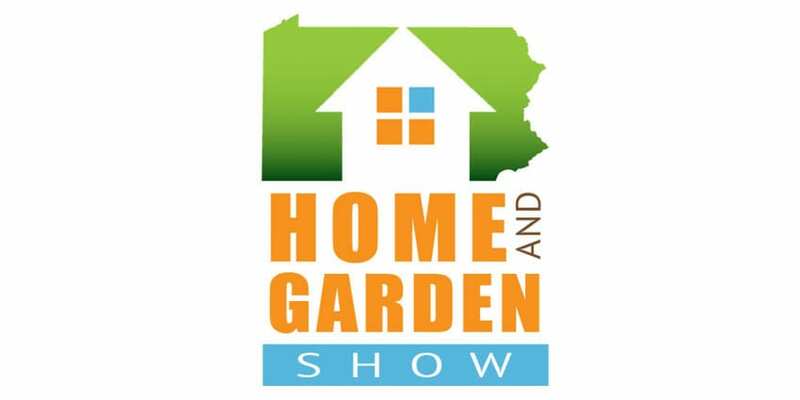 The contest will be held during the 34th Annual Central PA Home and Garden Show at the Bryce Jordan Center. Prizes and trophies will be awarded in each age group. Space is limited to 40 builders in each age group so sign up early!! Please note that the 4-6 year old category is full! Confirmation letters will be sent out to each participant prior to the event along with a complimentary admission ticket for one parent or guardian to accompany the builder. We can’t wait to see what you’ll build at the Children’s Building Contest! If you have any questions, feel free to contact Abbie Jensen at the Builders Association Office at (814)231-8813. At the Home and Garden Show, you can take part in more than 30 live product/service demonstrations. This NEW FEATURE of the Home and Garden Show is meant to give visitors to the Show a chance to interact with our vendors and learn more about the services they offer. Demonstrations include container gardening, HVAC duct cleaning, floor installation one, dry wall patching, home security systems, tree pruning, and many more.